Yavne, Israel, May 8th, 2018: Following the recent launch of the Highcon Euclid IIIC digital cutting and creasing machine for corrugated board, Highcon and LxBxH in Switzerland hosted a VIP event on April 16th. This unique Highcon Engage event introduced the potential of digital finishing to a wide variety of visitors from 8 countries who came to learn about the real-life experience of LxBxH using the machine. Over 70 people attended the event which included a live demo on the Highcon Euclid IIIC machine, an introduction by Aviv Ratzman, Highcon CEO and Co-Founder, and a presentation by Silvano Gauch, President of LxBxH, describing his daily work with the technology. 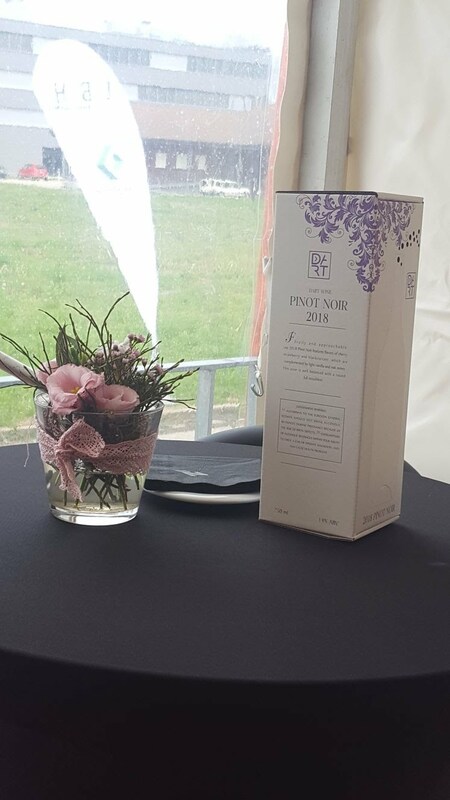 During the event two jobs were run on the machine – a 2-up E-Flute wine box and a 1-up B-Flute inner tray in B1 format – demonstrating to what extent the Euclid reduced setup time and aided productivity. Guests were also given a specially designed chocolate box produced on the machine.